New On The Market! 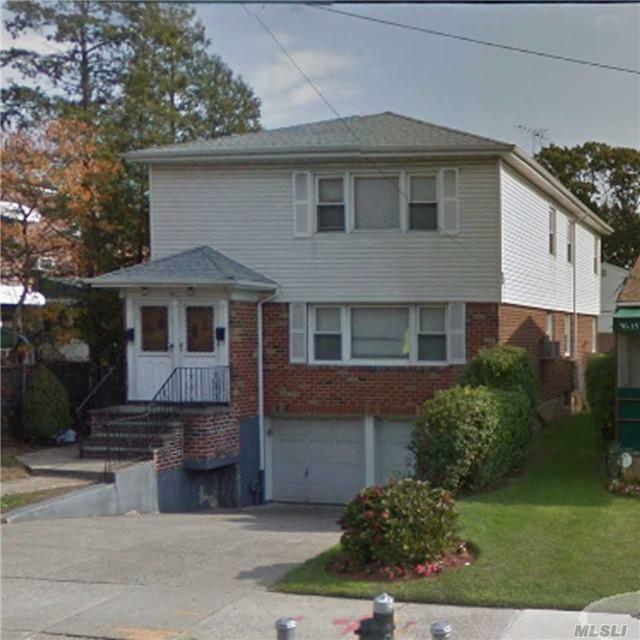 Legal 2 Family Home (3 Bedrooms Over 3 Bedrooms) In The Prime Location Of Fresh Meadows! 2 Cars Garage, Large Back Yard ! Great Location! Close To Shopping, Dining And Entertainment , Local And Express Buses. It&apos;s A Must See Home With Great Potential!